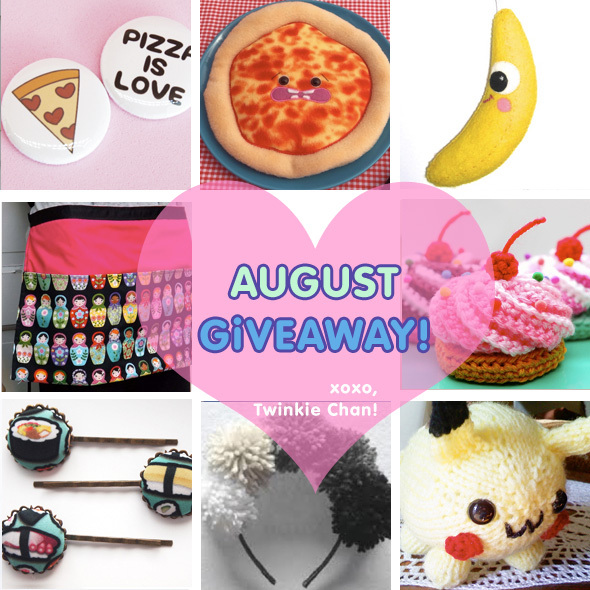 August Blog Sponsor Giveaway! Check out all the goodies! Hi! It’s the 16th of the month, so it’s time to launch a new blog sponsor giveaway! I know I usually launch these on the 15th, but let’s blame my friend Renee who is staying with me, and we ended up going to lunch and hanging out in Japantown and then running other errands all day/night! 3. 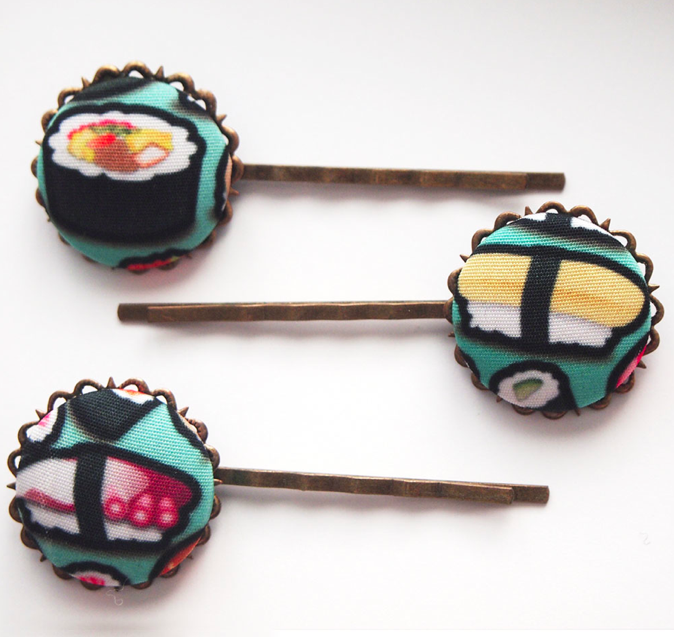 A sushi-lover’s bobby pin set from Glamasaurus. She covered buttons with adorable sushi fabric and attached them to lacey bronze bobby pins. 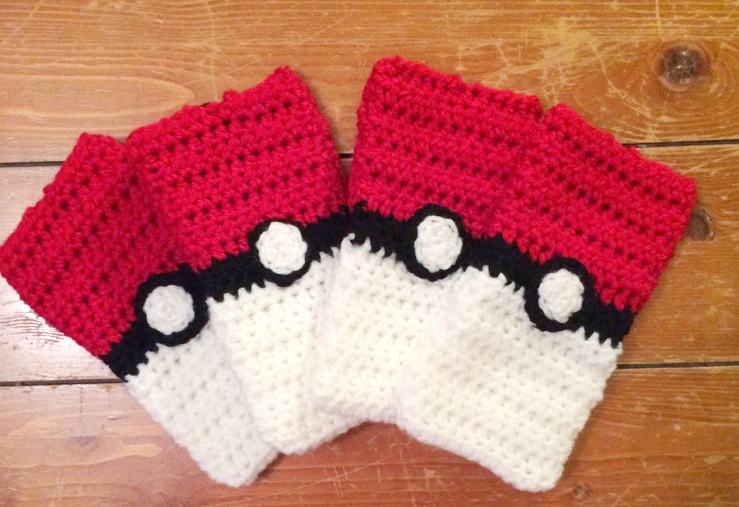 She is also running her own giveaway to celebrate her birthday month on her blog! 4. 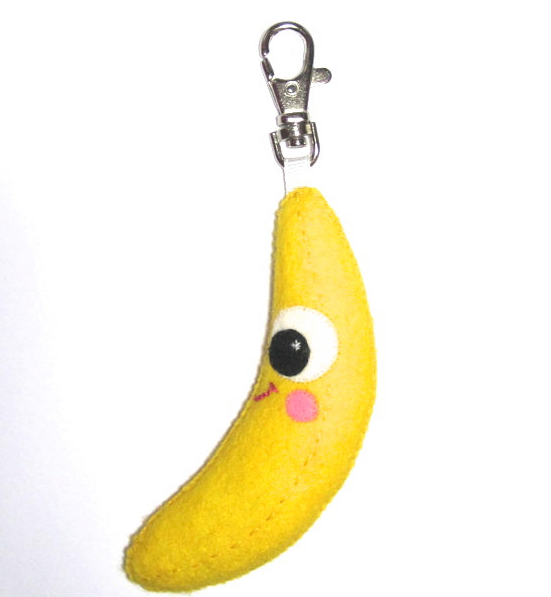 A happy banana keyring from Clairey Lou! 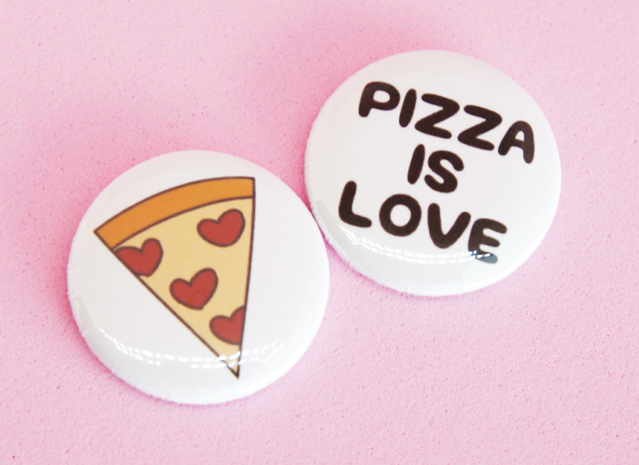 Aaaand ClaireyLou is giving you guys 10% off your orders in her shop using code TWINKIE10. Yay! 5. A beautiful matryoshka doll vendor half-apron from A Little Geeky. 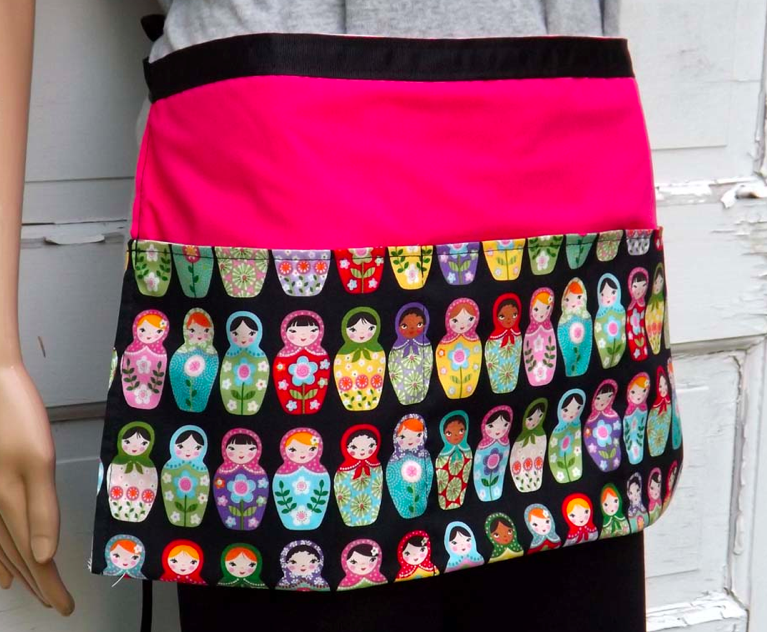 It’s a super durable vendor apron with an adorable Russian Nesting Doll print. 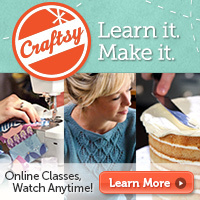 Great for servers, crafters, and handy for teachers. 6. 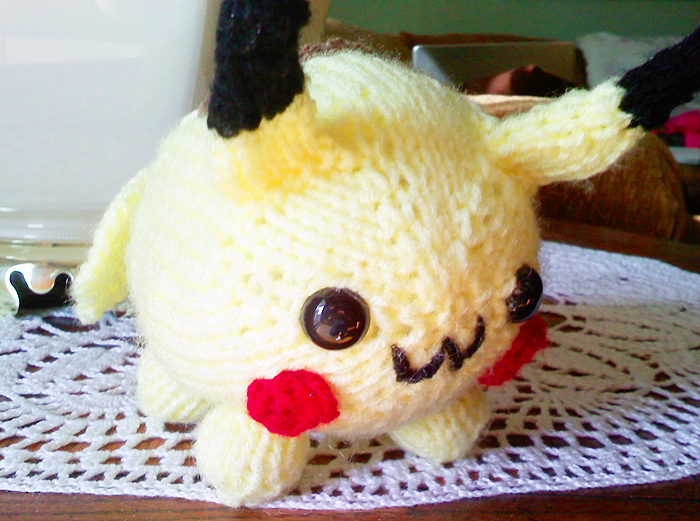 A chubby chibi Pikachu plush from Knit Kritters! 7. A pompom-riffic earring and headband set from Messy Pink! Also check out one of the new items in her shop for Sailor Moon lovers: a sequined Luna P clip/pin! 9. Throwing in my hat again this month! 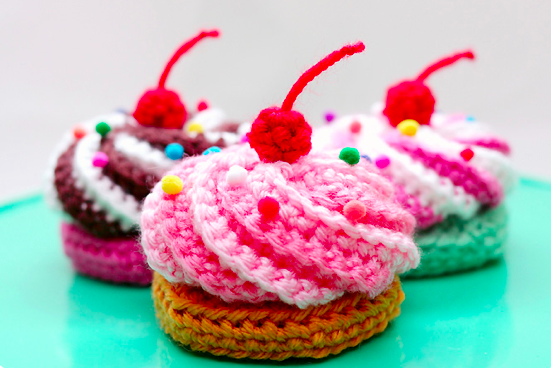 Win a mini cupcake hair clip (or just a plain cupcake) in a flavor of your choice! 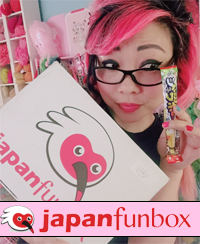 142 Responses to August Blog Sponsor Giveaway! Check out all the goodies! Right now I am loving watermelon. yummm.. I love summertime for the fair food and my favorite fair food is an elephant ear so this is definitely my favorite summer treat! 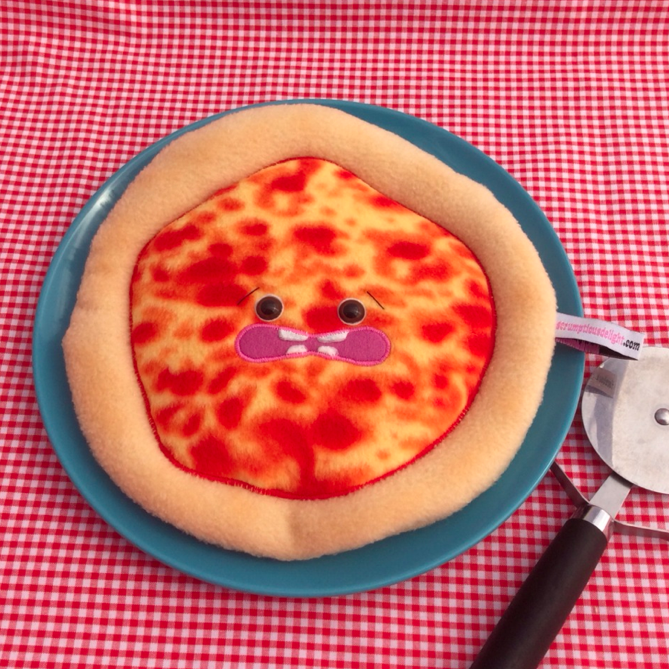 All these are so cute! My favorite Summertime treat is frozen lemonade from Del’s in Rhode Island! I miss it so much living on the West Coast now, that I try to go home once a Summer and it’s a must each trip! Wow so much cool stuff here , wish I had come here sooner! My summertime time treat would have to be Blue Bells’ Rocky Mountain Road ice cream. My kids love funnel cakes! I love frozen watermelon. It’s so cool and refreshing. I love love love all these items!! My favorite summer time treat is Popsicles! My favorite summer time treat has to be the fresh salsa I make from my garden! I love to eat milkshakes in the summer time!! I love Iced Coffee with a little bit of sugar syrup for sweetness! I love a dessert we call mint dazzler – vanilla wafers, chocolate, marshmallow and peppermint stick; and it’s frozen. Those items are all so cute! My fave summer treat is a snowcone with extra syrup so it turns your lips and tongue colors. Wow, love all of these!! I absolutely love the snow cones! Soft serve Ice cream! With the hard chocolate shell! My favorite summertime treat is frozen yogurt with strawberry and kiwi or mint chocolate ice cream!